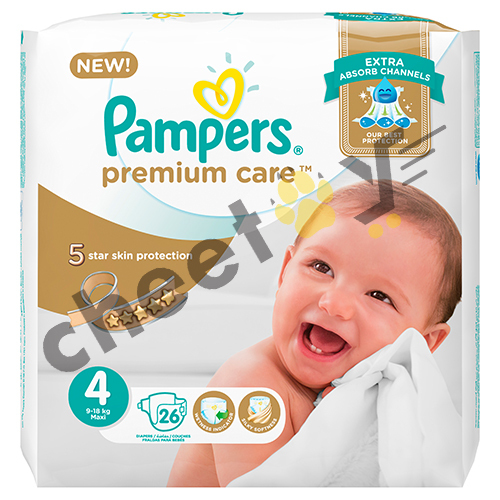 Your Little One Deserves The Best! 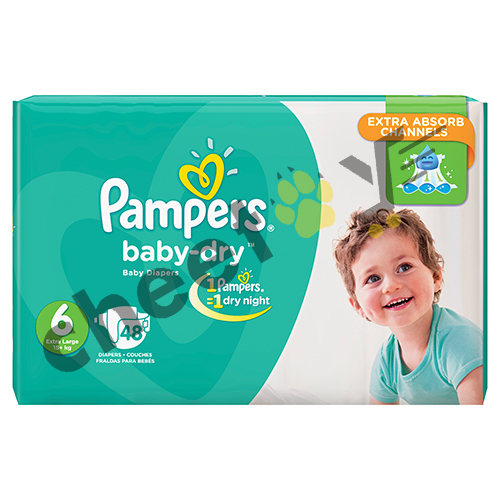 Babies deserve our utmost love and care. 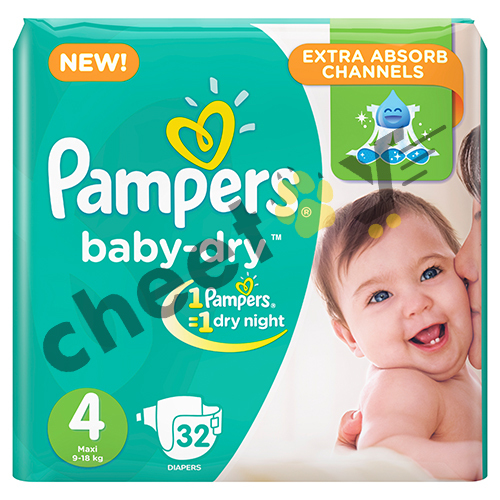 The product range for babies is extremely different from that of adults. 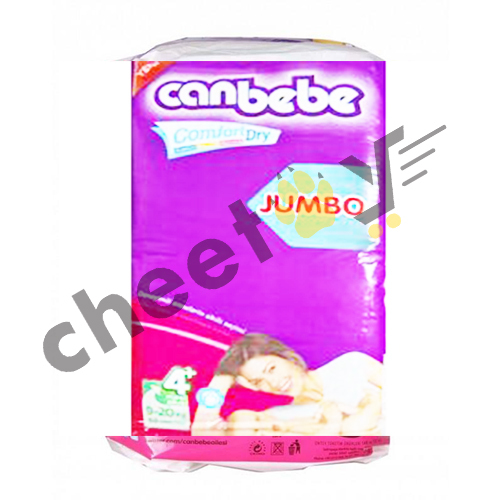 For example, diapers for toddlers and adults are completely diverse. 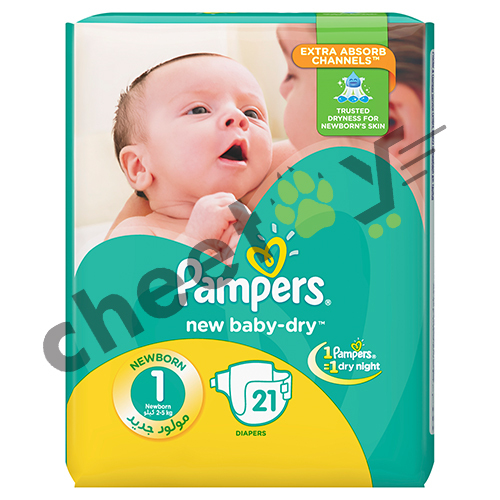 Baby diapers are made from a thinner material to ensure that it caters to the babies’ sensitive skin. 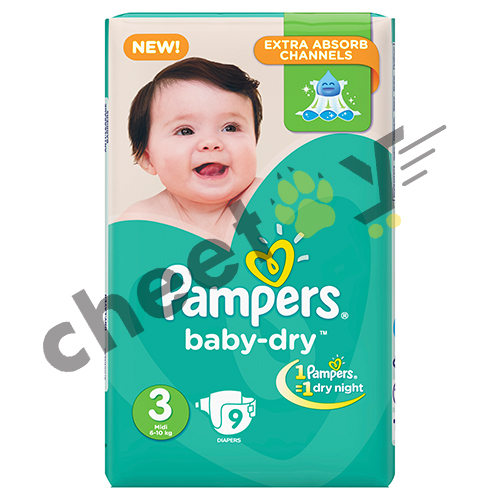 From diaper brands like Pampers, Procter and Gamble Pakistan, Johnsons & Johnsons, Ontex, and Canbebe, Cheetay brings you the best of baby care products at affordable prices! 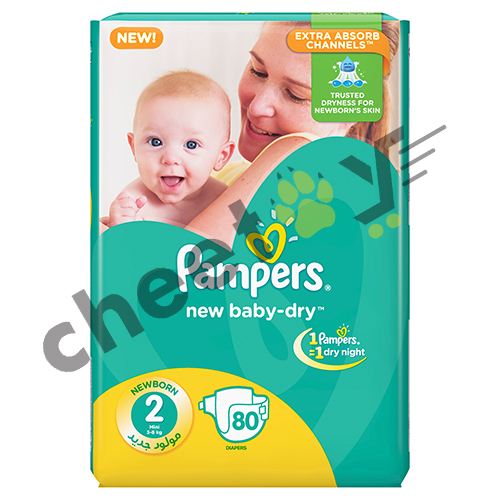 Parenthood is one of the most difficult aspects of a person’s life. 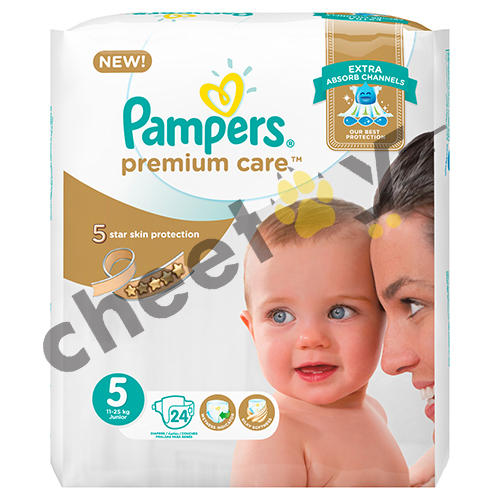 Taking care of another human being is a big deal and not an easy task. 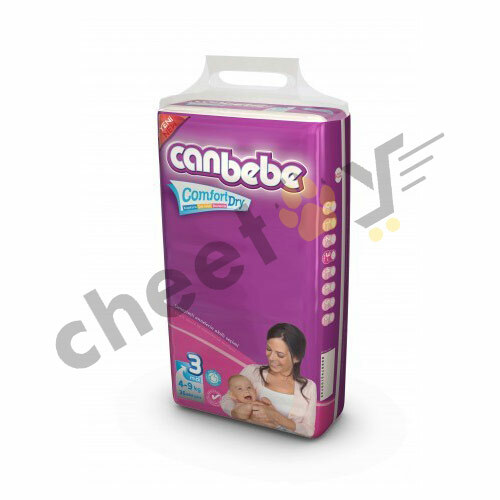 We, at Cheetay, are here to make this ordeal a little easier for you. 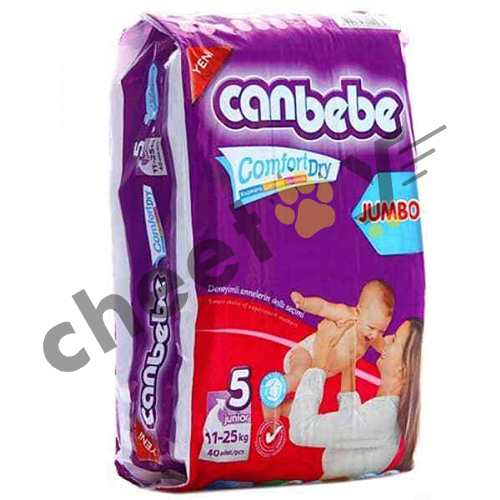 Imagine this: Your baby is making a fuss and you have run all out of diapers and wipes. 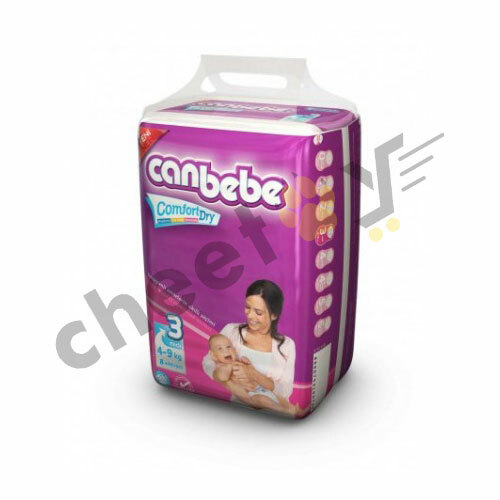 There is no one around you who can go out to buy these essential things for you. Worry not! 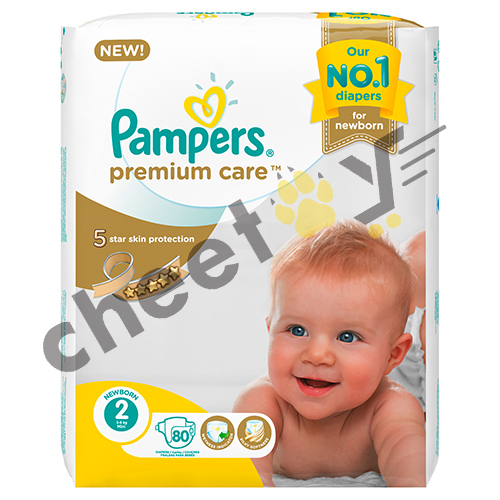 Now you can order diapers for your baby online. 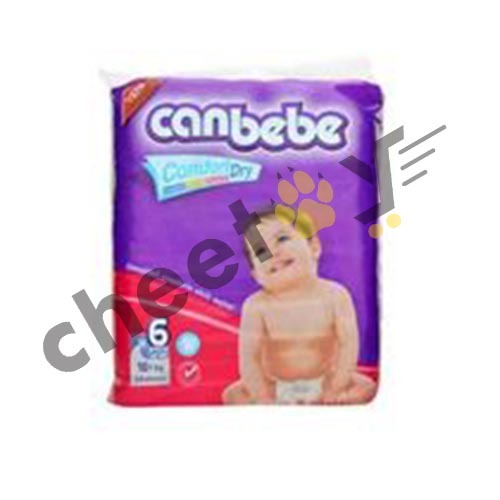 In the case of traveling, or even if you are staying at home with the baby, it is ideal that you get your baby the perfect absorbent diapers to ensure a healthy growth for your precious little one. 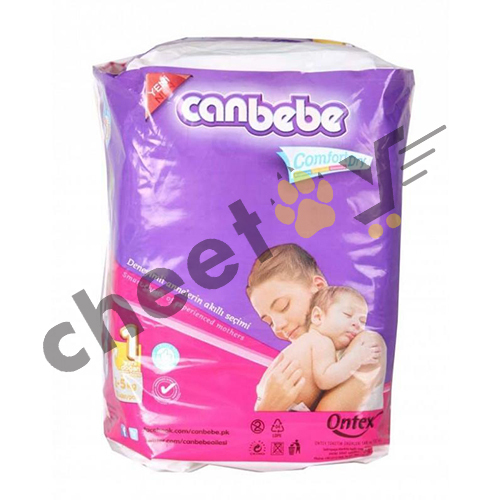 Choose the brand and the size you require for your precious little one. 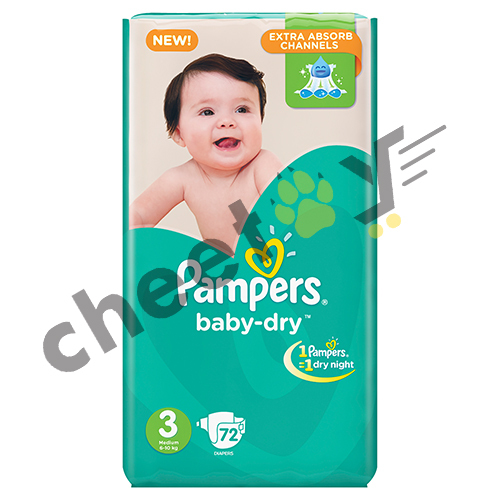 Baby bottoms require our utmost care as babies are extremely susceptible to rashes. 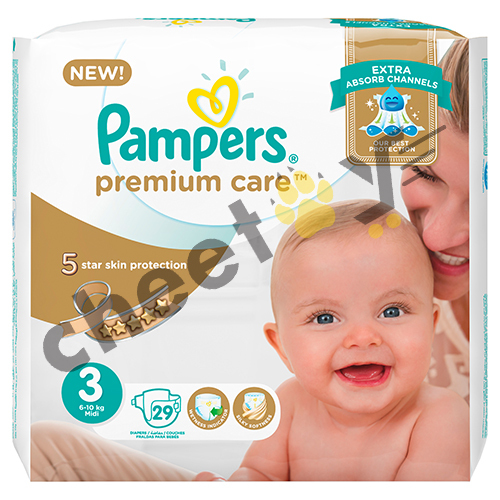 As a result, we must choose the perfect wipes that have a good effect on your babies’ sensitive skin. 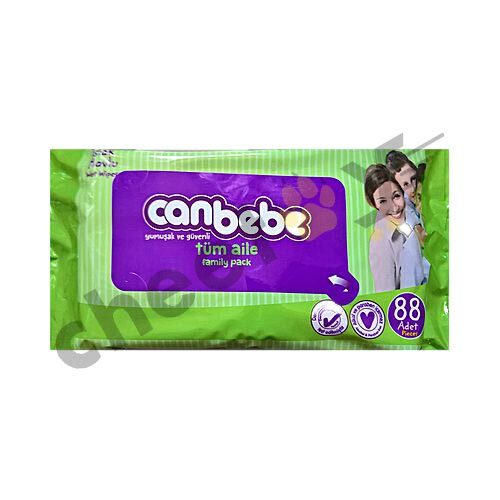 You can get Johnsons wipes or Canbebe wipes & choose according to the comfort of your child. 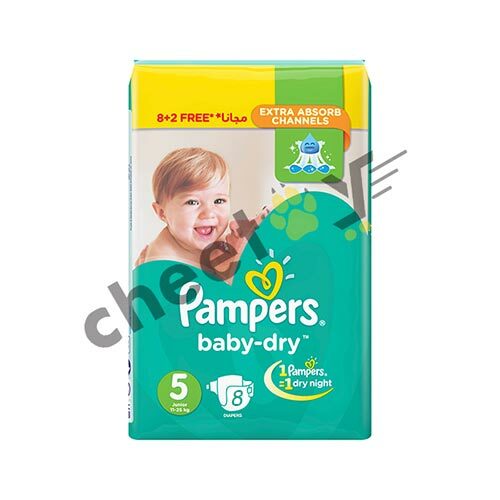 Whether you are buying for a newborn or a toddler, we stock them all. 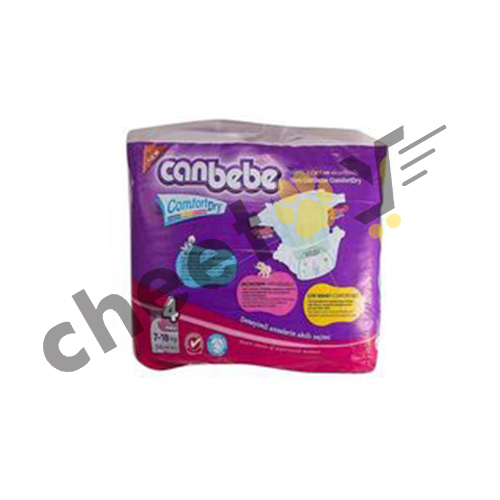 You can get the Canbebe trial pack just to check what your baby is comfortable with. 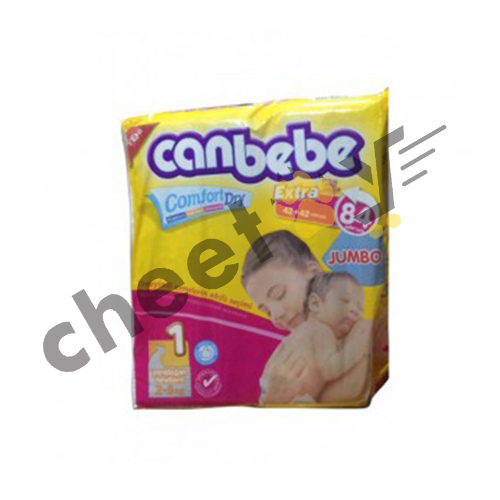 The price is extremely budget-friendly, and the quality will protect your baby’s sensitive bum. 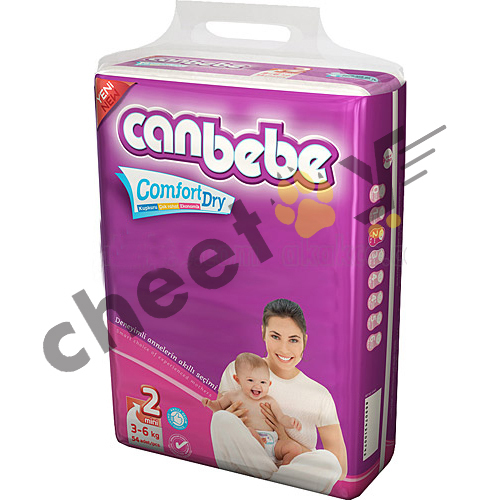 These diapers are designed in a way to make the baby feel light and soft. 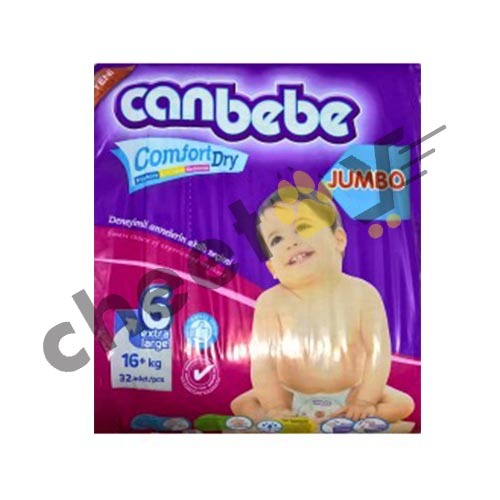 It allows for a comfortable feel to the baby and ensures proper ventilation. 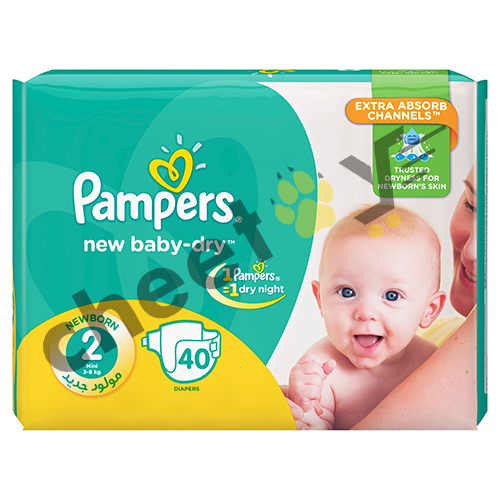 Another option is the easy to wear Pamper Pants. 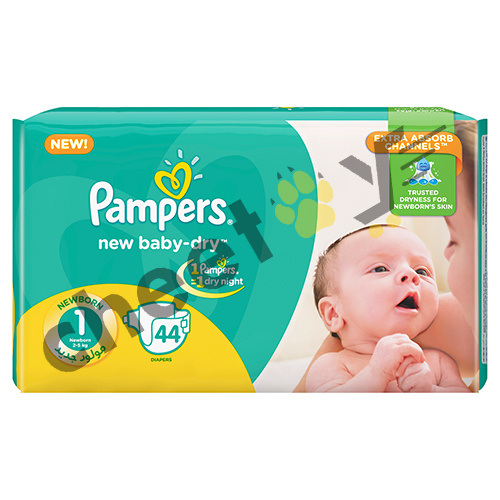 These diapers only require a few seconds to put on and to take off, which comes in quite handy when the baby is always fussing about and moving around. 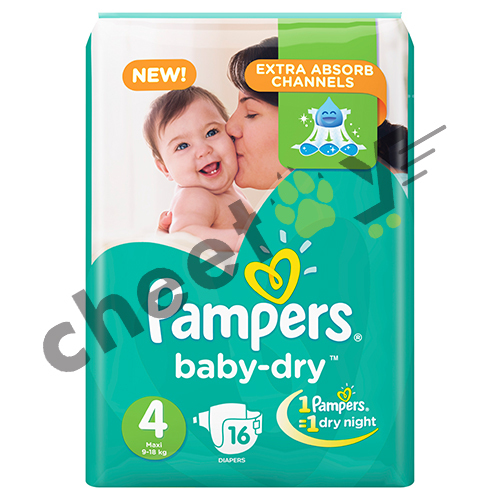 Have a mess free and stress free diapering. 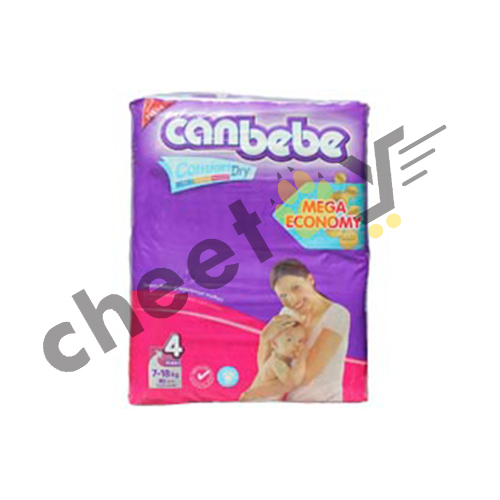 You can avail the greatest deals if you shop from Cheetay. 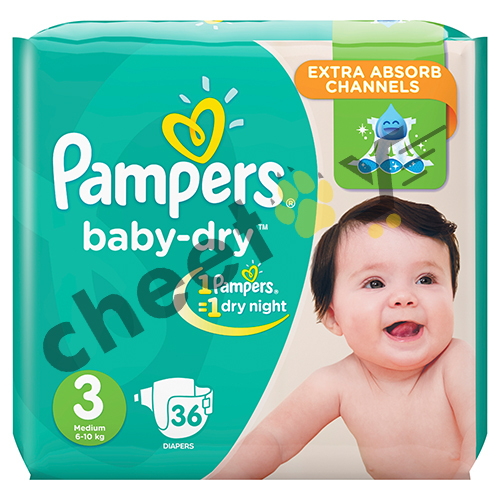 Our saver packs and trial packs ensure that you do not upset your budget, and do not compromise on the comfort of your baby. 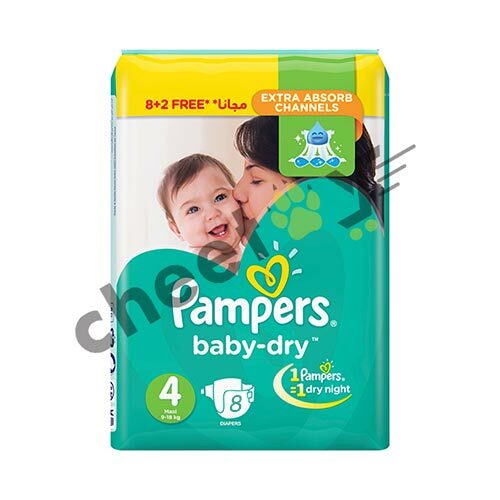 Shopping is taken to another level when you can purchase the best quality products for your baby from the comfort of your home. 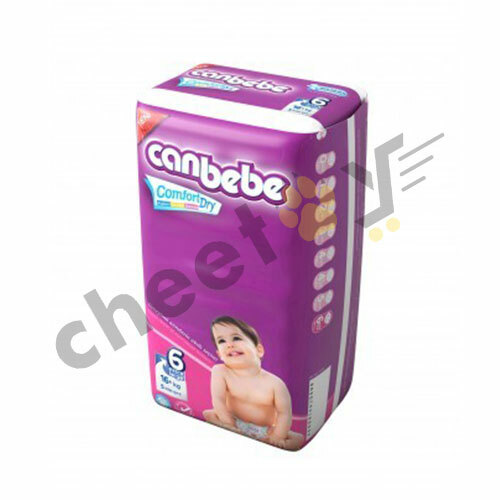 Newborn diapers are an absolute blessing and Cheetay provides you a complete hassle free time. 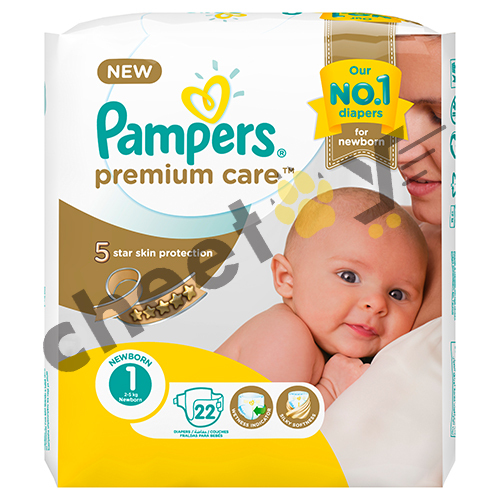 With the click of a button, you can get your hands on the finest baby diapers and wipes in Lahore for your children at the best price and avail the best offers on our website.